Nearly four decades old, The Observer was originally known as the Mad Shopper. Now, this newspaper is known as the Fort Myers Beach Observer and is the dominant publication of record in the community. Founded in 1968, the Mad Shopper was Fort Myers Beach's community paper, with an ever-growing circulation as the island became more popular during the '70s as both a tourist destination and residential community in what was one of the fastest growing counties in the country. Issues covered by the newspaper in the early days — as now — hinged on development. Today's Observer has come a long way from the cut-and-paste days with writing, photography, composition and printing done on state-of-the-art computers. But the Observer remains true to its roots, documenting life on the Beach and being involved in the community, as it always has been. 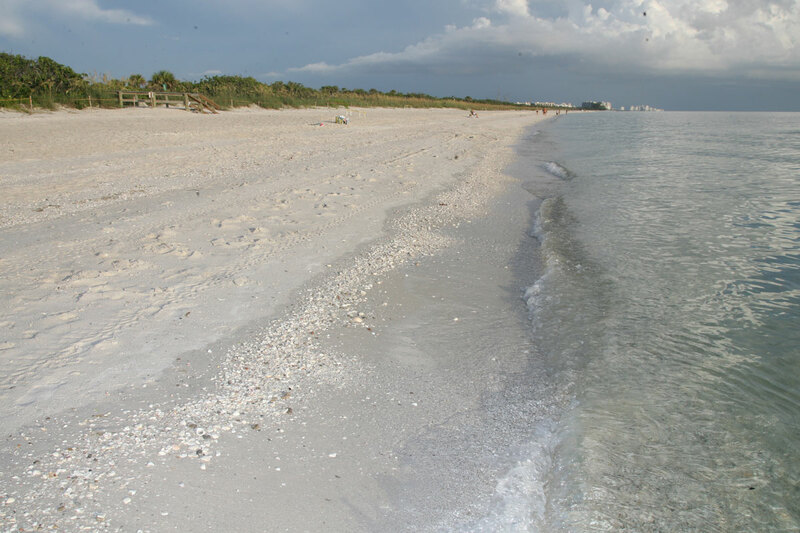 In 1996, voters chose to incorporate the town of Fort Myers Beach, and the Observer now concentrates on extensive coverage of town issues, including beach restoration and redevelopment. Readers look to the award-winning publication for the latest local news, whether the issue is roadway congestion, where to park all of the island visitors cars, or how to upgrade roads.